SaJo - Where creating beautiful Pottery & Ceramics come together with Fun and Friendship. 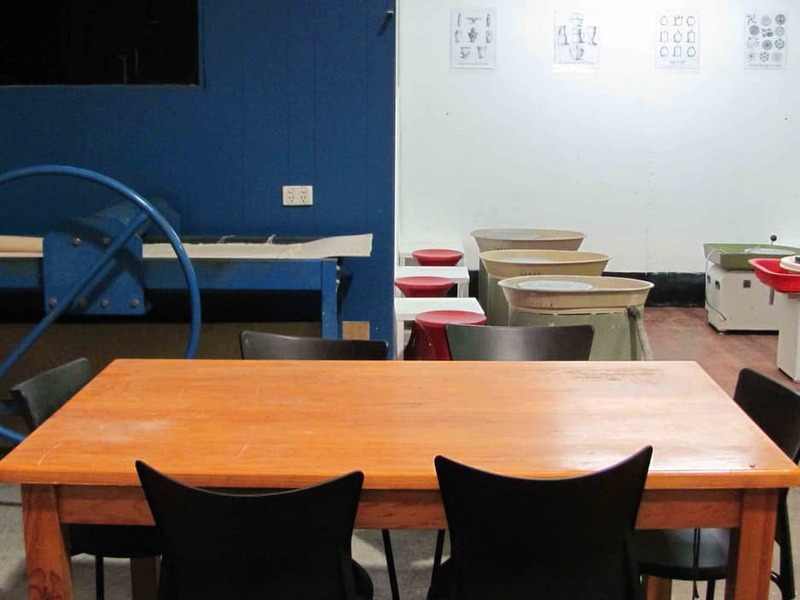 Nestled in the foothills of the Dandenong Ranges in Melbourne's east, SaJo Pottery and Ceramics Studio provides a space for beginners to seasoned artist to explore the possibilities of clay . SaJo produces a unique range of bisque ceramics from a huge range of country, retro and vintage moulds. Hand made tiles and custom ceramics are also produced from SaJo's Studio. Custom ceramics. Hand made tiles. Ceramic bisque. Ceramic greenware. Stoneware bisque.